Manufacturing and Machine Tool Exhibition. ancillary market held in Australia. 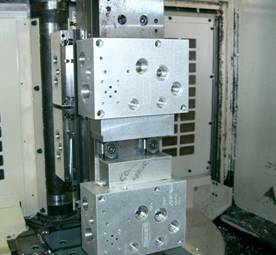 * CNC machining centres: horizontal and vertical machining centres. * Turning machines: CNC lathes, automatic lathes. * Sheetmetal: forming, bending, punching, shearing equipment. * Special purpose machines: grinding, broaching, boring, milling, waterjet cutters. * Laser equipment: laser profiling, laser cutting, marking and engraving. 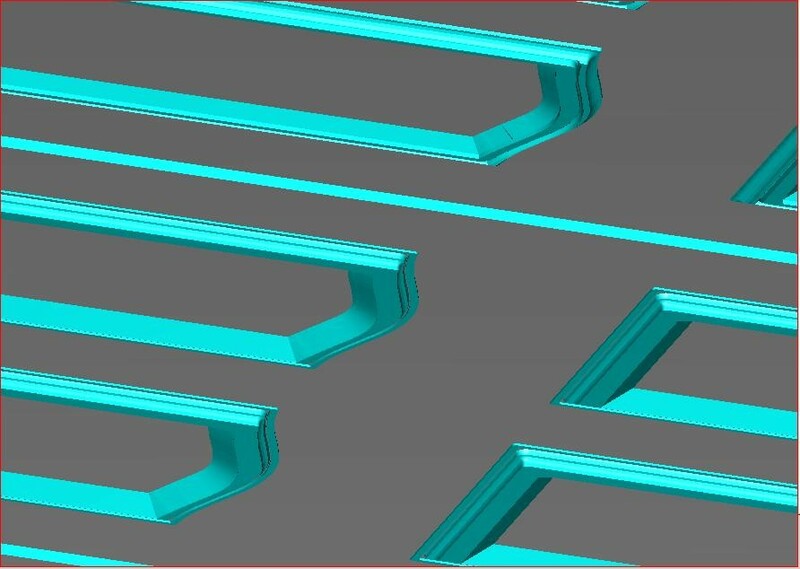 * CAD-CAM software to make the above running. * Ancillary equipment: cutting fluids, finishing, coatings, robots. software and turnkey systems. 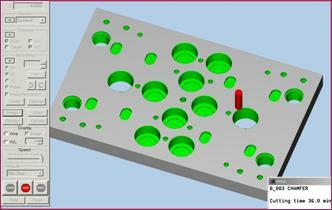 Mill Expert is used in general engineering and tool making. process in the wide range of the manufacturing industries. 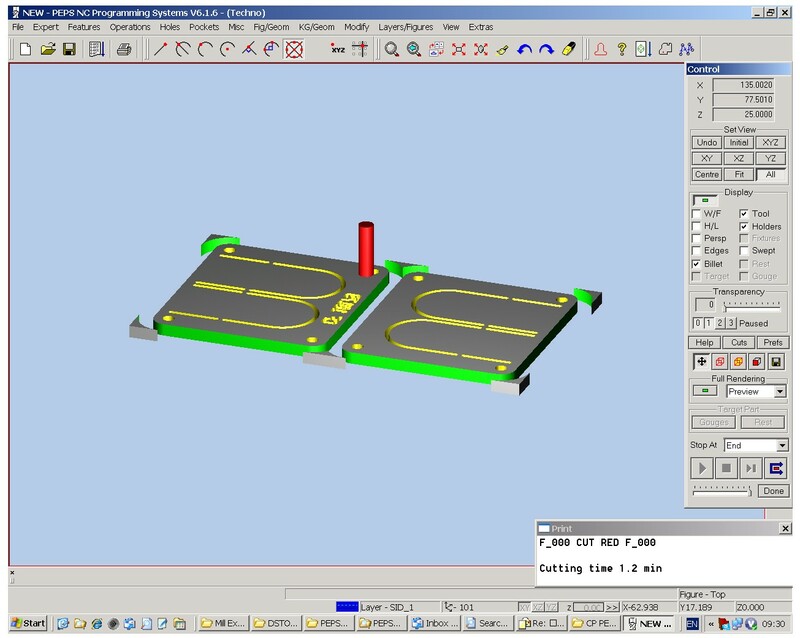 of the latest Industry 4 CAD/CAM technology.